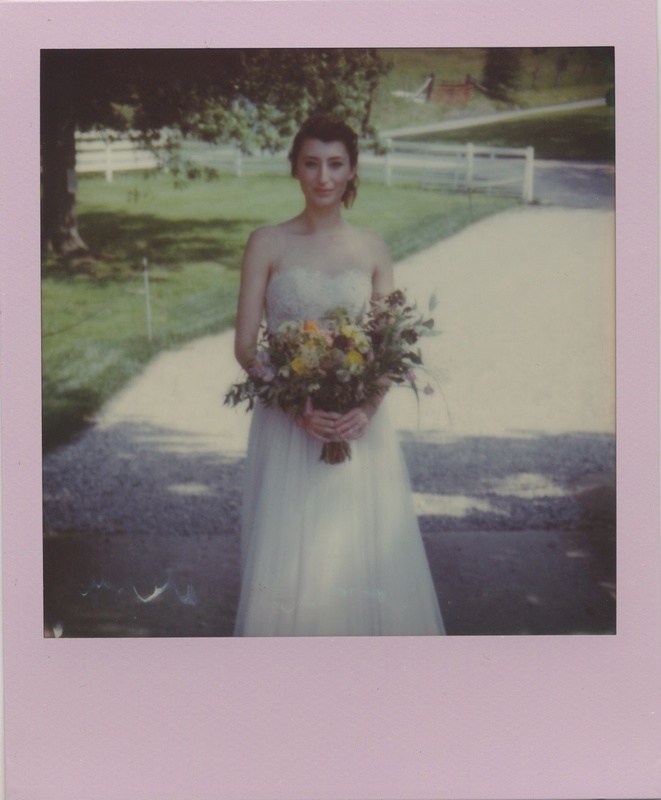 I have been bringing Polaroid cameras to weddings over the past 6 years. I would sneak in a couple of photos to satisfy my need to make art with the couples I photograph. 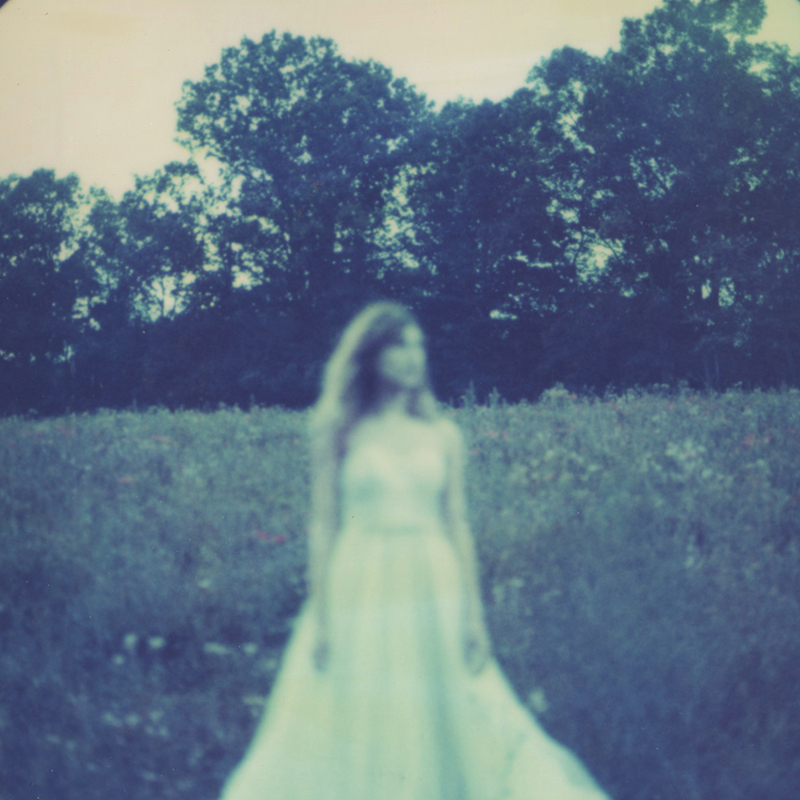 I love the spontaneity of instant film and the dreaminess adds such a special feeling that is impossible to replicate. I say it over and over, each photo is a one of a kind piece of art. 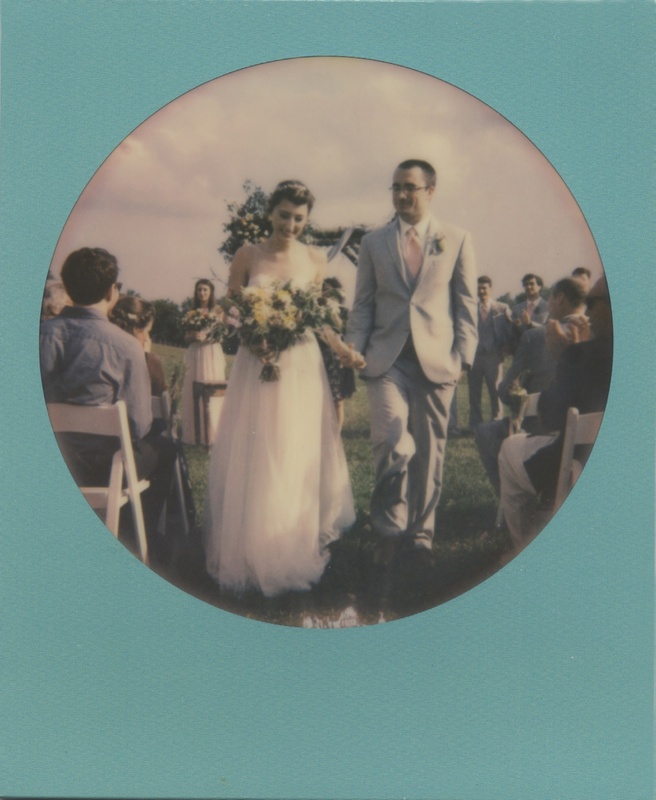 Last year was the first year I decided to offer Polaroids as an option to my wedding packages. The response has been overwhelming. 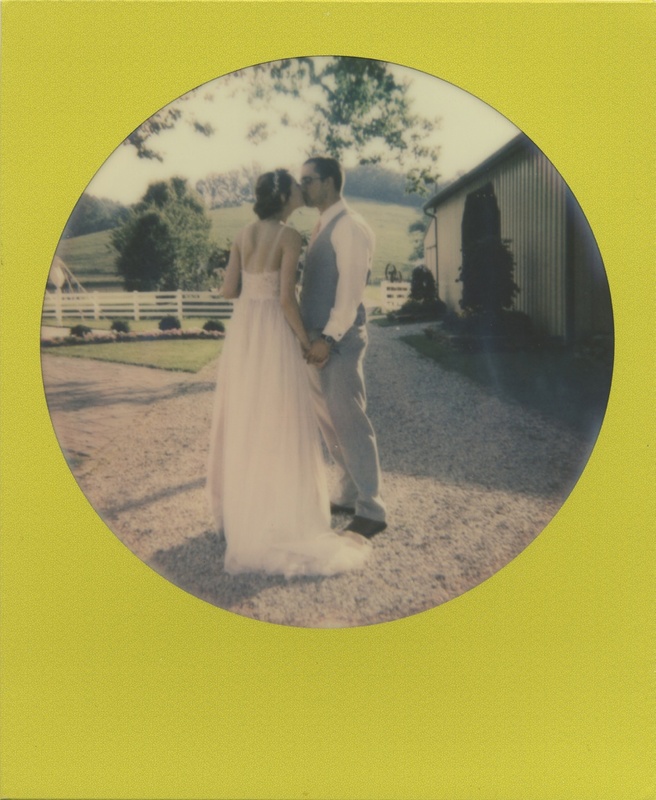 Almost every single wedding I have booked since adding the option wants Polaroids at their wedding. This makes me so happy. I get to make art while celebrating love. 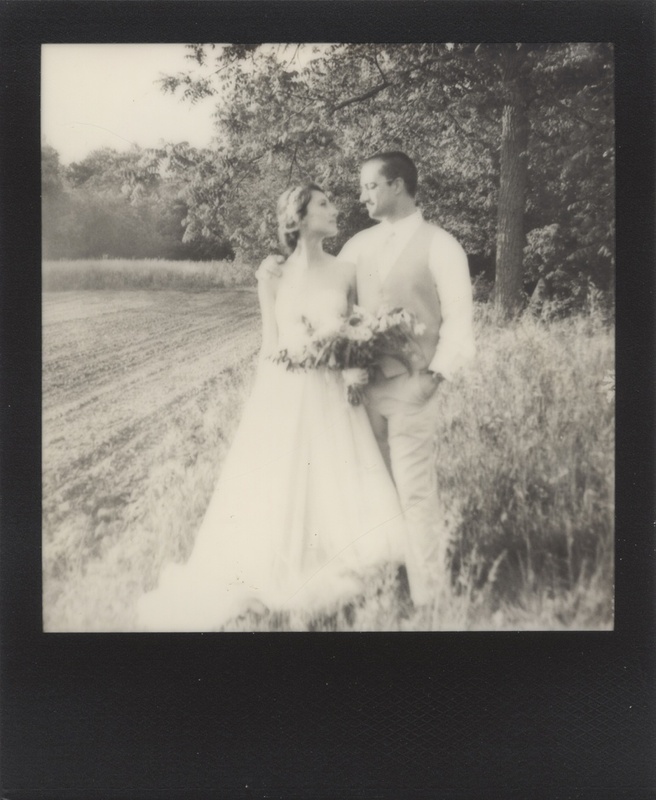 I haven't shared an entire collection of wedding images, so I decided to showcase this very special wedding I photographed earlier this year at one of my favorite venues, Neltner Farm. Some of this film is 17 years old. I just love it's very unique charm. These are from 2 shoots. A week after the wedding we went back to the farm to experiment more. Mandy and Landon were so patient and grateful. I appreciate them giving me so much time to create these. Here is a little iPhone video I made while creating with Mandy.